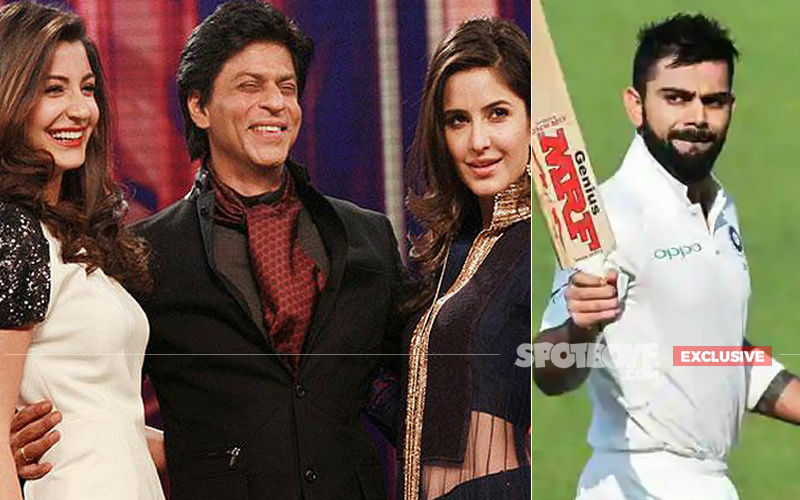 Bollywood celebs’ lookalikes make headlines every now and then. 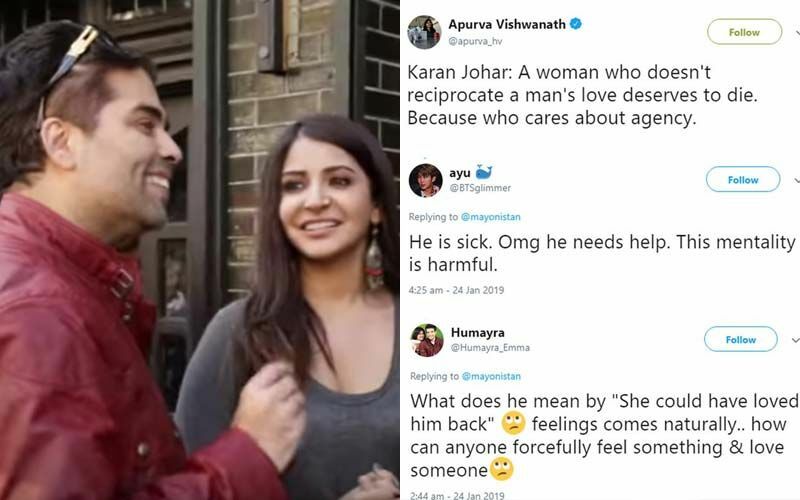 The recent actor to grab attention for the same reason is Anushka Sharma. 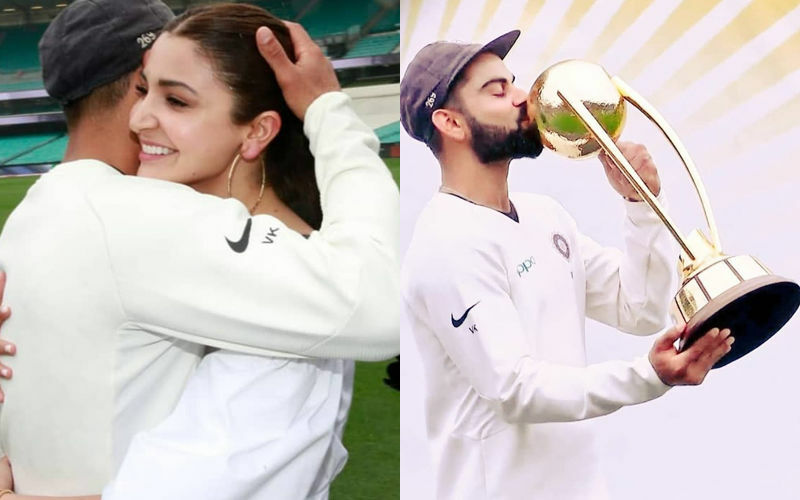 The actress, who returned to India from Singapore after a romantic getaway with husband and cricketer Virat Kohli, yesterday, has been trending on Internet and the reason is her doppelganger. 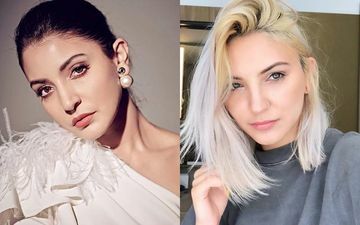 Recently, American singer Julia Michaels took to social media and shared a picture of hers and we must say her uncanny resemblance with Anushka has left Indians stunned. 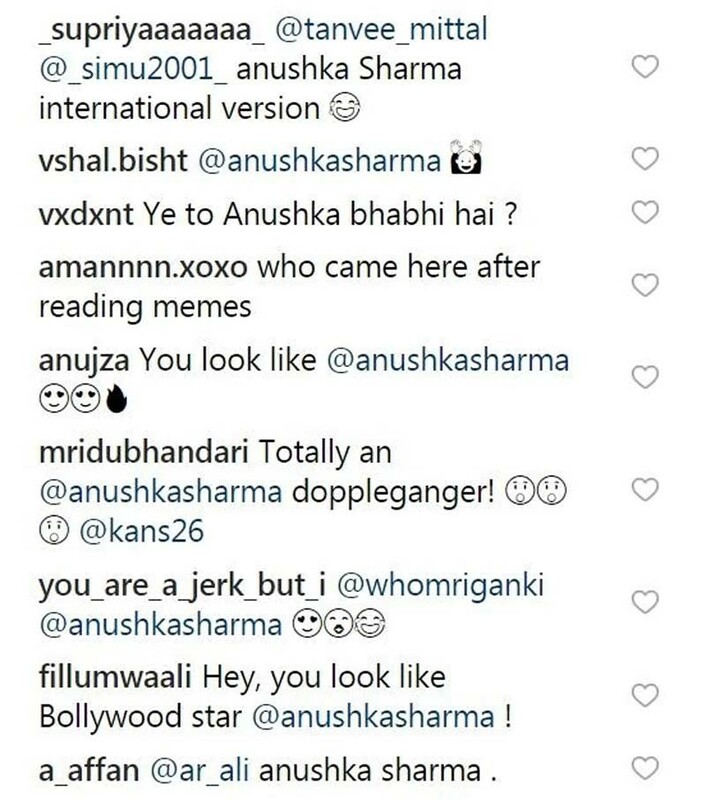 Soon after she posted the picture, netizens couldn’t stop themselves from calling the American singer Pari actor’s lost twin sister. Julia Michaels must be wondering what just happened . For those, who don’t know, Julia Michaels is a Grammy-nominated artiste and has recently released a new single with Selena Gomez called Anxiety. A few weeks back, we had brought to you a video of Salman Khan’s doppelganger, who was spotted adjusting bikes at a parking lot in Karachi market. 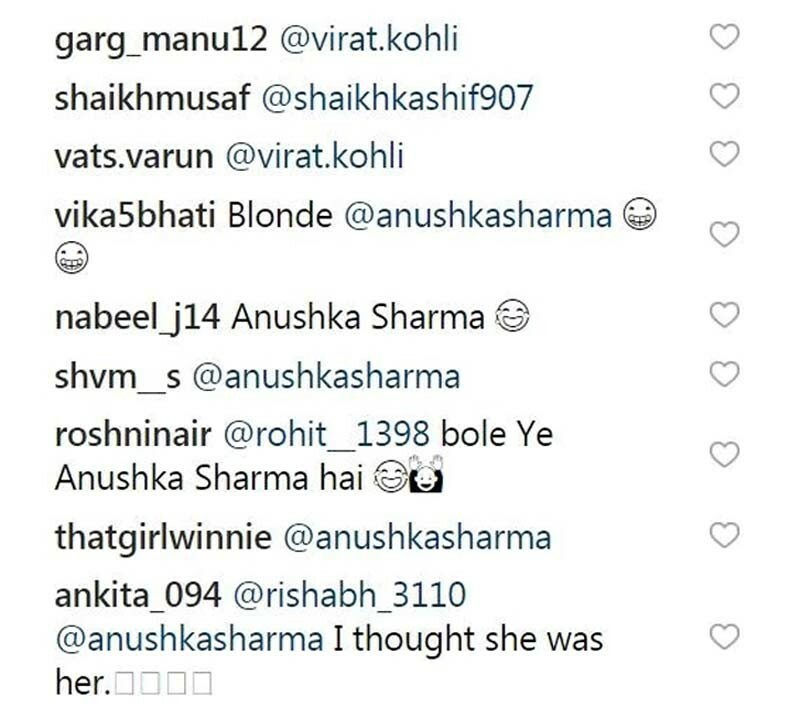 Watch Priyank Sharma-Neha Kakkar’s Kuch Kuch Hota Hai With A Twist! 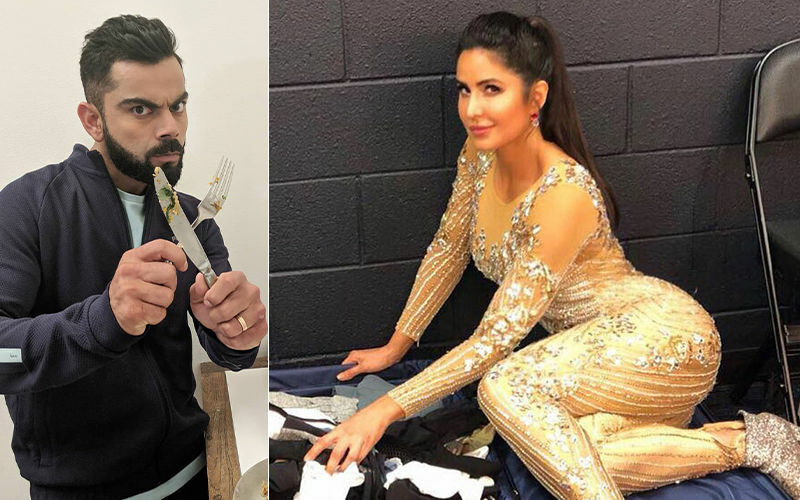 Katrina Kaif Has Plans To Leave Virat Kohli Clean Bowled!